← Saveur – This Tastes Terrible! Our vines are pruned in a completely different way from the rest of the sauvignon blanc planted at McGinley. When I started buying this fruit in 1998, I noticed that the shoots growing during the spring and summer were quite variable-some were vigorous and long and others stunted. 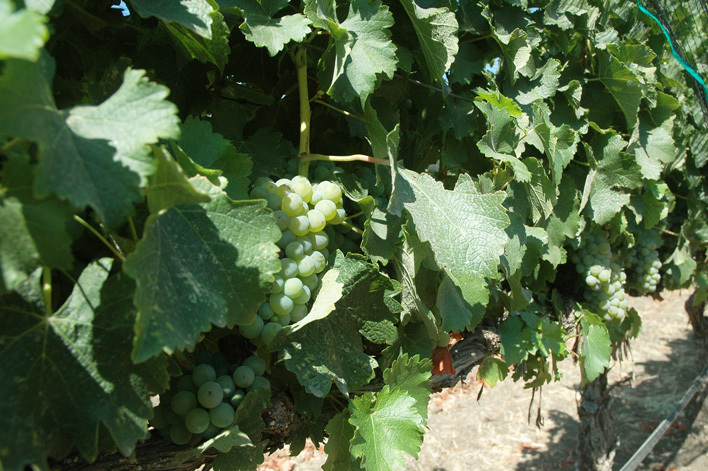 This affected fruit quality, since one needs a certain number of leaves to properly ripen a cluster of grapes. 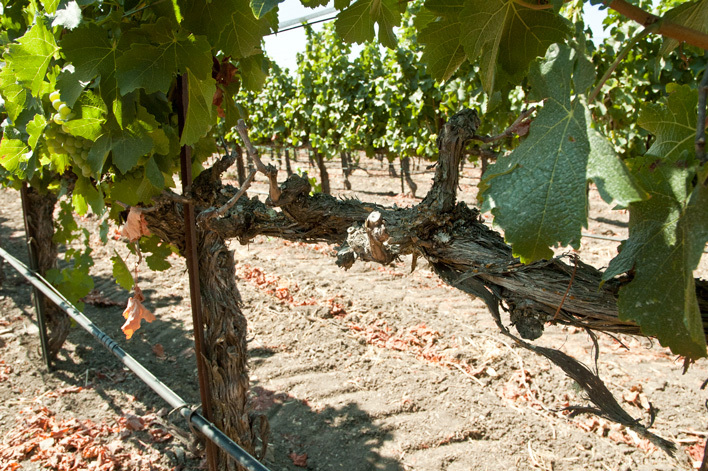 The fruit on the short shoots wasn’t as flavorful, so we converted our vines from cane pruning to the cordon method, which helps concentrate the vine’s energy into producing shoots of more even length. Over time we have found this pruning change has given us a much smaller crop, and thus more expensive crop. But the benefit has been the quality we have been able to achieve in the wines. To test our hypothesis that less fruit grown on more even shoots makes higher quality wine, we purchased small quantities of fruit grown more conventionally in rows adjacent to ours. The fruit from those higher yielding vines produced a wine that was actually more immediately accessible–it was easy. But our carefully farmed vines produced a wine with greater personality and flavor intensity– clearly better even though it required longer bottle aging to fully reveal itself. 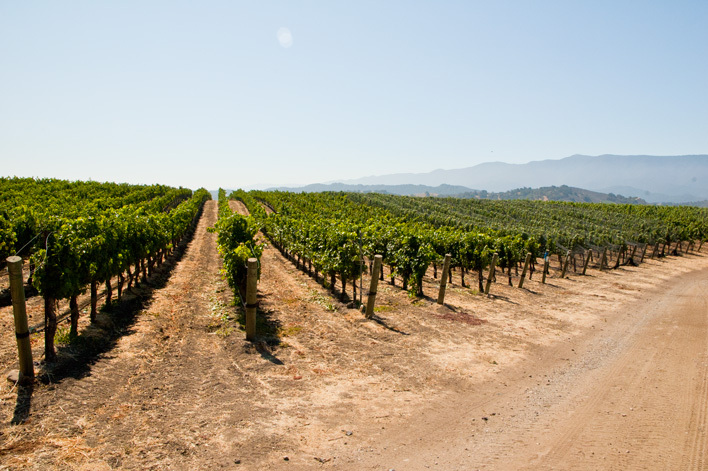 In an effort to further increase quality, in 2009 we began to farm our blocks organically. Doing so is a little more expensive, but I think it’s worth it for the peace of mind alone-it’s not nice to use poisons on our food. There are also practical reasons for following organic practices; for instance, natural fertilizers affect the vine slowly while chemical fertilizers charge up the vine, bringing too much leaf growth, which is bad for quality. And, although synthetic pesticides are handy if you are negligent and find yourself in trouble, the careful grower anticipates problems before they develop and can use milder organic compounds to avoid those problems. 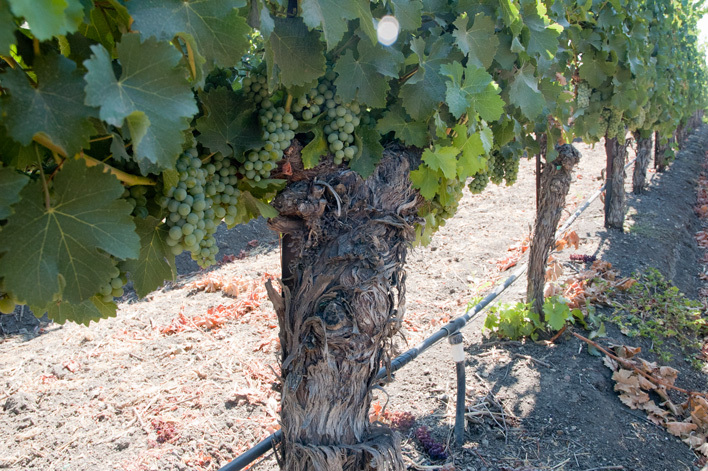 Paying close attention to the vine’s needs is essential for fine grape growing–so going organic dovetails well with the goals of the craft winemaker. 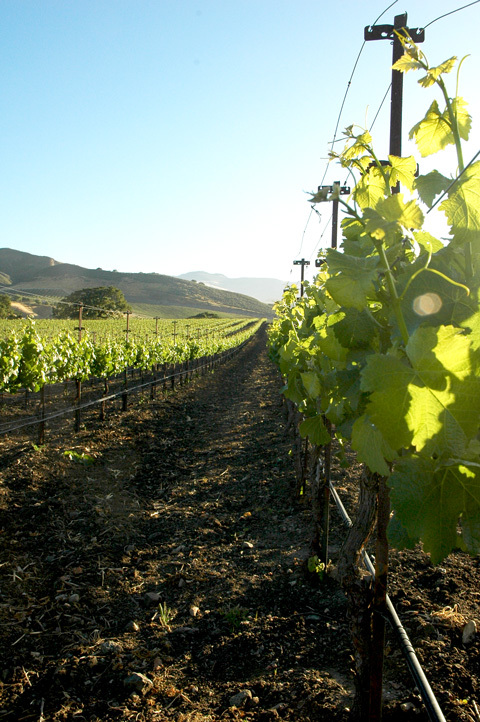 The sauvignon blanc we make is a distinctive expression of McGinley Vineyard. Some who are accustomed to a more bland style might be startled by its wild personality; however, we love its in-your-face style. All of our sauvignon blancs from this vineyard have aged well; even the first one we made in 1998 is fresh, alive, and interesting today. I personally like sauvignon blancs best when they are about two years old although there is something intriguing about them as they near age ten. 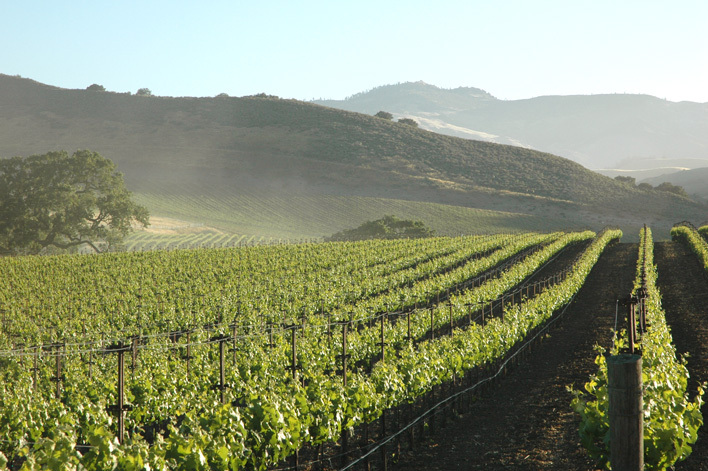 People seem confused about the name of this vineyard, so here is the explanation: A few years ago Westerly Vineyard was bought by Jack McGinley, thus the name change. The old name for the vineyard, Westerly, was kept by the sellers because they had started a wine label with that same name, one that they still sell today. 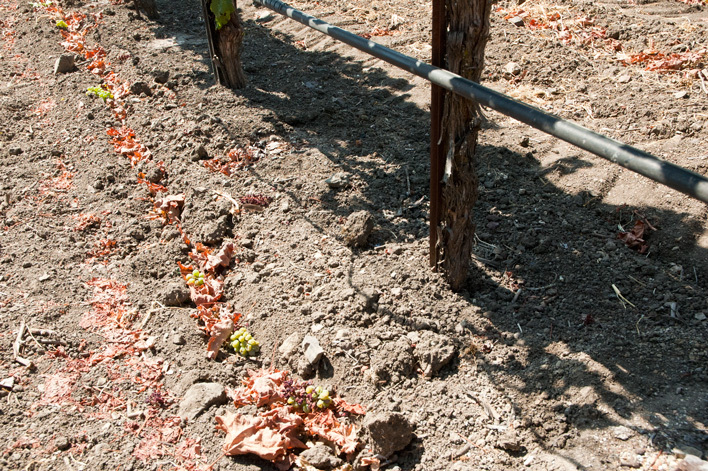 Coastal Vineyard Care, the company that planted the vineyard, continues to farm the site meticulously.